It has been a month since Illya and Miyu became magical girls and sealed all of the Class Cards. Rin and Luvia have been forced to remain in Japan to clean up the aftermath, such as the now-unstable magic in the area’s ley lines. While helping with the cleanup, the seal on Illya’s mysterious innate magic goes berserk and she loses control of her transformation. 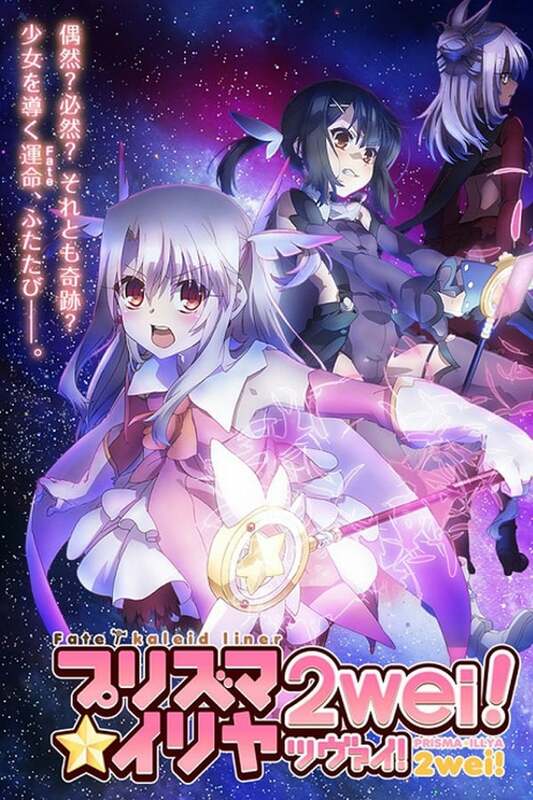 By the time she has realized what happened, a mysterious girl who looks eerily like Illya appears, apparently bent on bringing destruction down on the original whose heart she seems to have spawned from, and making matters worse she holds the power of the Archer Class Card, with which Illya holds a special bond, within her body. Weekend Today is an Australian breakfast television program and has been broadcast live by the Nine Network since 2009. Following a old Circus artist now having a circus school and his family, a great entertaining series typical for Danish TV in the beginning to mid eighties.